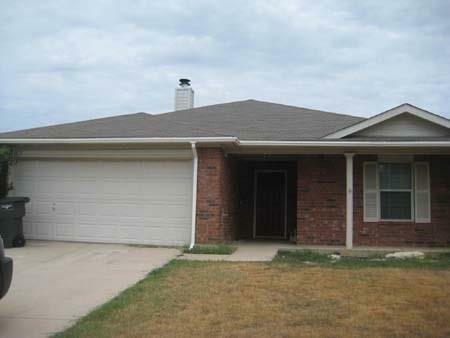 This house currently has a lease until Feb 28, 2020 so is available to investors only at this time. 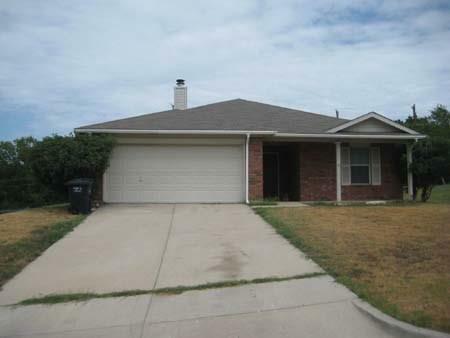 Lovely 3 bedroom 2 bath 2 car garage on a quiet cul-de-sac. 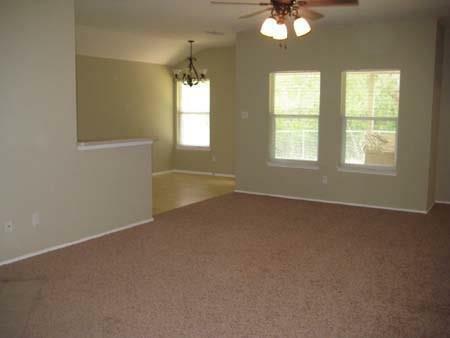 Wood burning fireplace, electric range, and a built-in microwave. 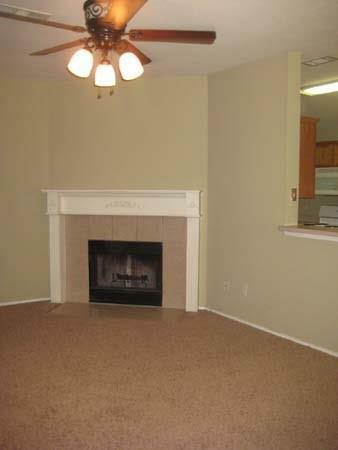 Great location, close to freeways, restaurants and shopping. Offered by Norma Epstein of K-Nor Llc.